Pamala Oslie is a sought-after psychic counselor and the author of Make Your Dreams Come True (published by Amber-Allen Publishing) and Life Colors: What Your Aura Colors Say About You (published by New World Library). In her counseling practice, Pamala identifies the personality patterns revealed in the human aura, and the underlying beliefs that keep us from living our true potential. Her success is largely due to her ability to guide her clients into a recognition of their limiting beliefs, and help them to replace these beliefs with positive, more expansive ones. Make Your Dreams Come True was written from her extensive experience in these areas. 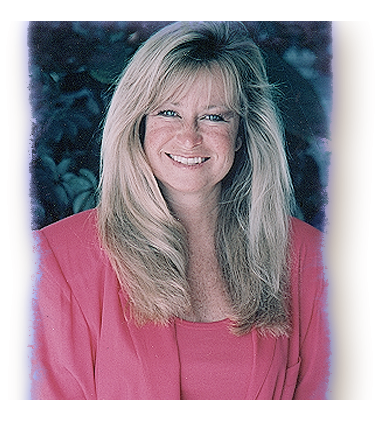 Pamala is a frequent and popular guest on many radio and television talk shows, and gives workshops and seminars throughout the country on auras, psychic and intuitive development, and the power of our beliefs.